Sarah Nader - snader@shawmedia.com Cary-Grove's Zach Marszal makes contact with the ball during Wednesday's Class 4A Jacobs Regional against Barrington in Cary on May 22, 2013. Cary-Grove lost. 5-6. Sarah Nader - snader@shawmedia.com Cary-Grove's Brandon McCumber pitches during Wednesday's Class 4A Jacobs Regional against Barrington in Cary on May 22, 2013. Cary-Grove lost. 5-6. Sarah Nader - snader@shawmedia.com Cary-Grove's Matt Sutherland fields a ball during Wednesday's Class 4A Jacobs Regional against Barrington in Cary on May 22, 2013. Cary-Grove lost. 5-6. Sarah Nader - snader@shawmedia.com Cary-Grove's Jeremy Vasquez rounds third base during Wednesday's Class 4A Jacobs Regional against Barrington in Cary on May 22, 2013. Cary-Grove lost. 5-6. Sarah Nader - snader@shawmedia.com Cary-Grove's Matt Sutherland (right) waits for the pass while Barrington's Joey Sciaccotta safely slides back to second base Wednesday's Class 4A Jacobs Regional in Cary on May 22, 2013. 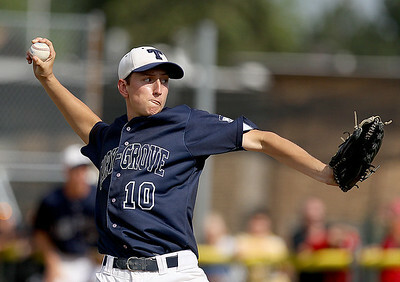 Cary-Grove lost. 5-6. 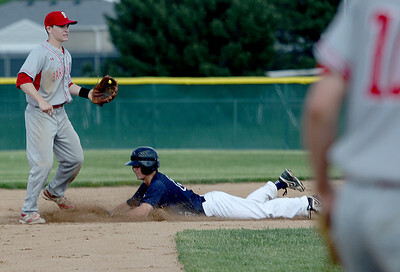 Sarah Nader - snader@shawmedia.com Barrington's Dylan Lidge (left) waits for the pass while Cary-Grove's Matt Sutherland safely slides into second during Wednesday's Class 4A Jacobs Regional in Cary on May 22, 2013. Cary-Grove lost. 5-6. Sarah Nader - snader@shawmedia.com Cary-Grove players reacts after losing Wednesday's Class 4A Jacobs Regional against Barrington in Cary on May 22, 2013. 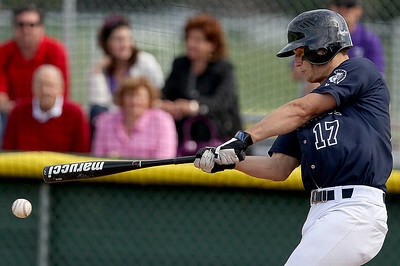 Cary-Grove lost. 5-6. 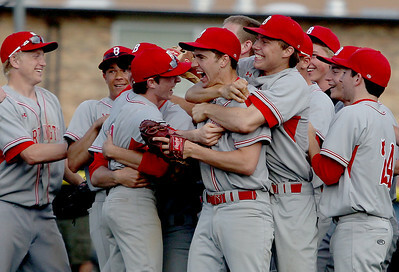 Sarah Nader - snader@shawmedia.com The Cary-Grove baseball team hug each other after losing against Barrington during Wednesday's Class 4A Jacobs Regional in Cary on May 22, 2013. 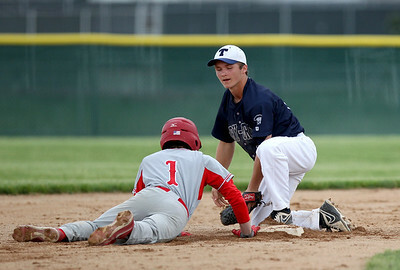 Cary-Grove lost. 5-6. 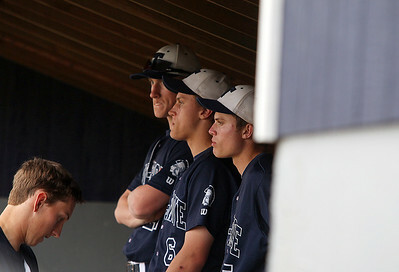 Sarah Nader - snader@shawmedia.com Cary-Grove baseball players watch the game during Wednesday's Class 4A Jacobs Regional against Barrington in Cary on May 22, 2013. Cary-Grove lost. 5-6. 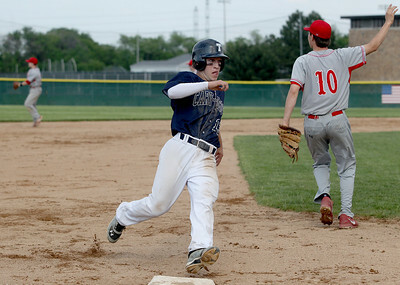 Sarah Nader - snader@shawmedia.com Cary-Grove's Daniel Vilardo runs towards third during Wednesday's Class 4A Jacobs Regional against Barrington in Cary on May 22, 2013. Cary-Grove lost. 5-6. Sarah Nader - snader@shawmedia.com Barrington celebrates their win against Cary-Grove during Wednesday's Class 4A Jacobs Regional in Cary on May 22, 2013. Cary-Grove lost. 5-6. 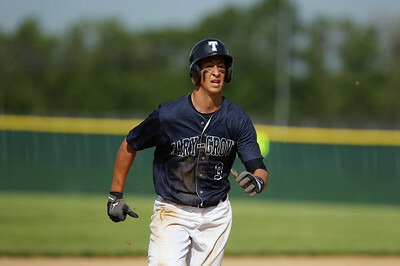 Cary-Grove's Daniel Vilardo runs towards third during Wednesday's Class 4A Jacobs Regional against Barrington in Cary on May 22, 2013. Cary-Grove lost. 5-6.